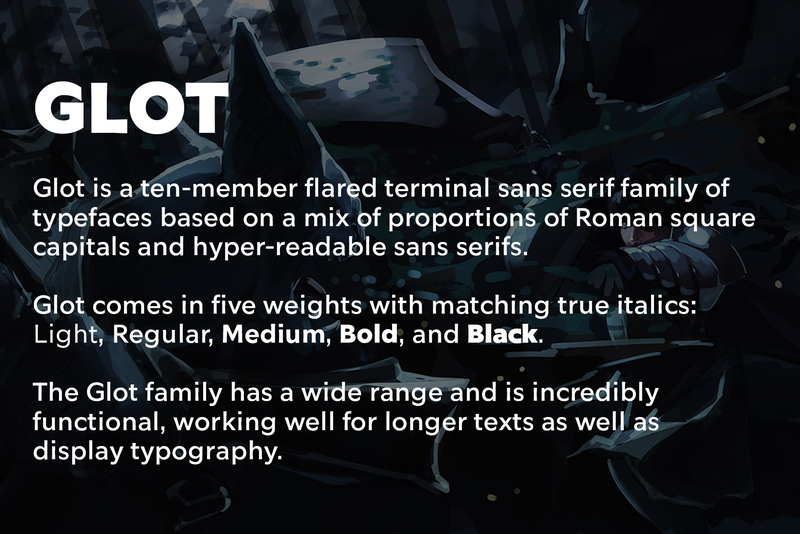 VCFA faculty member Ian Lynam recently released his new family of typefaces, Glot! Additionally, Lynam launched an extremely silly and fun micro-site for Glot; a ten-member flared terminal sans serif family of typefaces based on a mix of proportions of Roman square capitals and hyper-readable sans serifs. Read the story of Glot here: http://glot.wordshape.com/!